The Philharmonia Orchestra is founded in the summer of 1945, originally under the name ‘Philharmonia Concert Society’. The initial premise of the ensemble is to promote quartet and chamber music. Within months of its foundation the Orchestra enjoys a successful run of recordings. 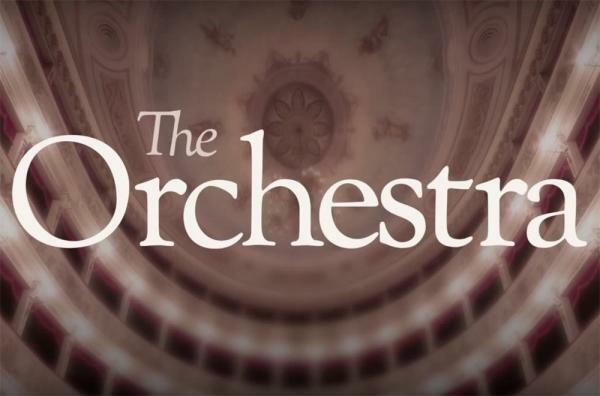 This tradition continues into the Philharmonia’s work today as one of the world’s most recorded orchestras. 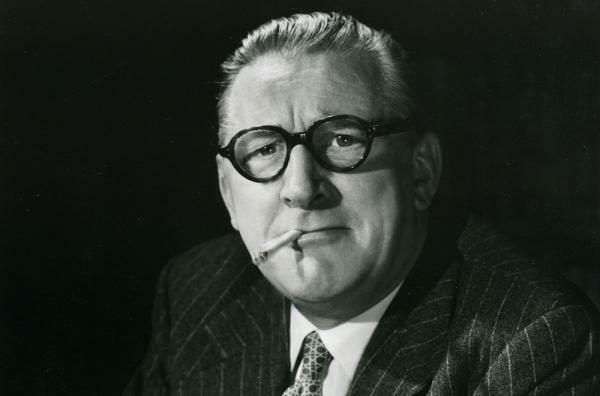 On Tuesday 10 March 1964, Walter Legge announces the shock suspension of the Philharmonia Orchestra. 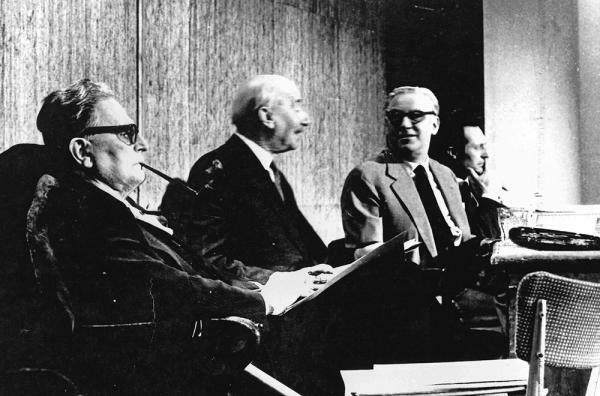 Members of the Orchestra react immediately and arrange an emergency meeting at a recording session with Otto Klemperer. A week later, the players elect their own governing body and re-establish the Orchestra under the name ‘New Philharmonia Orchestra’. The Orchestra signs a generous sponsorship deal with British American Tobacco, announced to press at the Savoy Hotel on 14 August. The particular brand linked with the Orchestra is du Maurier cigarettes. 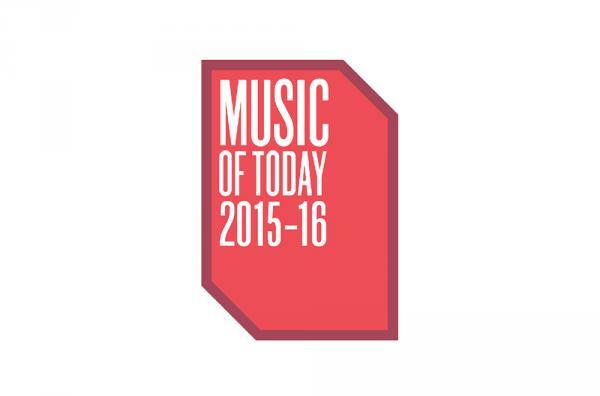 The Orchestra consequently launches Music of Today, a series which champions new music and contemporary composers to the present day. On 29 July 1981, Prince Charles marries Diana Spencer at St Paul’s Cathedral in a televised ceremony watched by over 700 million people worldwide. Prince Charles invites three orchestras to perform at the wedding: the Philharmonia Orchestra, the English Chamber Orchestra and the Royal Opera Orchestra. The newly-weds walk down the aisle to Elgar’s Pomp and Circumstance. 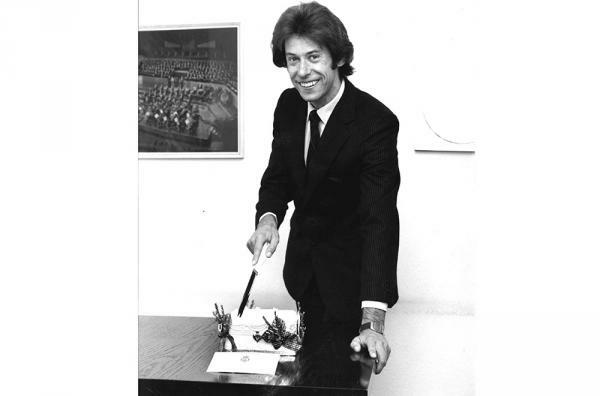 The Friends of the Philharmonia is established in March 1982 to help increase ticket subscribers by personal introduction. 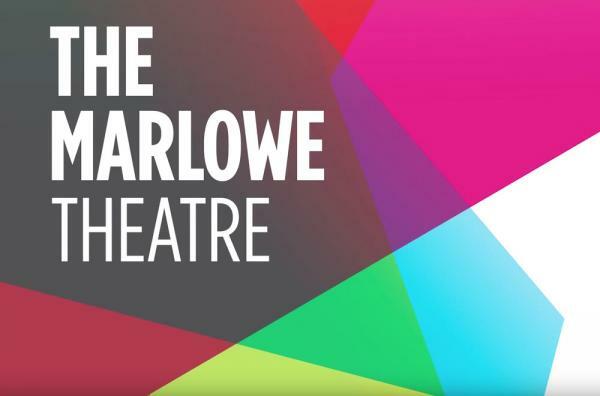 The scheme is a great success with improved audience figures and a rise of paid attendances; 22 of the 34 concerts sell out the following season. James MacMillan becomes the first Artistic Director of the Music of Today series, marking the beginning of a long-term investment in new music. The Philharmonia Orchestra prides itself on its long-term collaborations with the finest musicians of our day, supporting emerging as well as established artists. 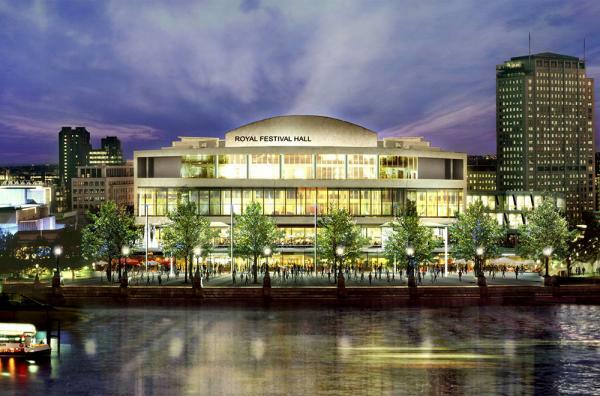 Southbank Centre invites the Philharmonia to become a resident orchestra at Royal Festival Hall in 1995, alongside the Royal Philharmonic Orchestra. This residency continues to this day, with Royal Festival Hall forming the heart of the Philharmonia’s London programme. The Philharmonia Orchestra now presents around 40 concerts at the Royal Festival Hall each season. 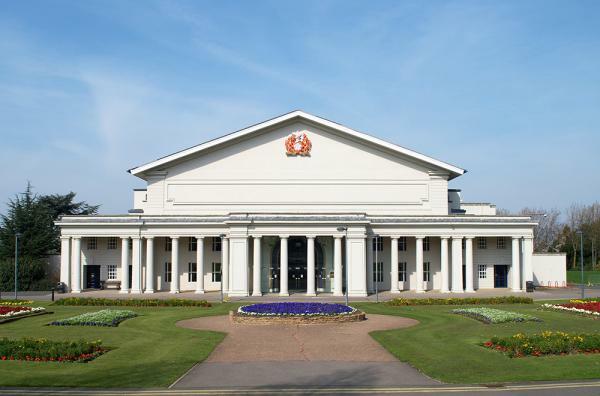 This year marks the launch of the Philharmonia’s second major UK residency programme, at De Montfort Hall, Leicester. During this residency audiences for classical music have doubled and the partnership has proved to be a paradigm of its kind, with an active and integrated local community and education programme complementing performances. 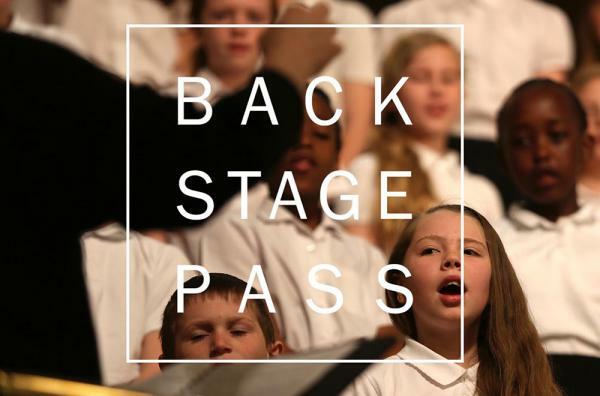 The Philharmonia Orchestra and Leicestershire Schools Symphony Orchestra celebrate 50 years of youth music in Leicestershire with a special concert. 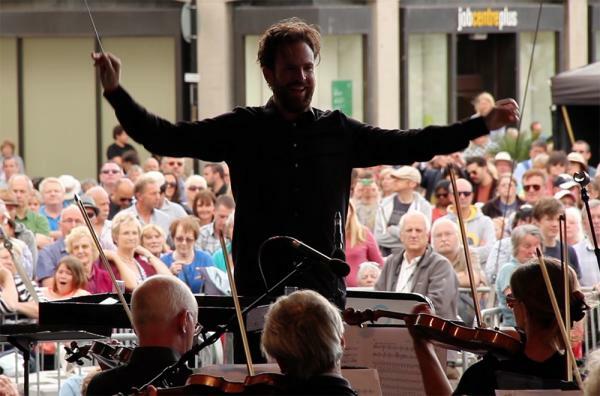 With concert seasons continuing to feature world-class artists, and the growth of community-led projects, the Philharmonia looks forward to continuing its successful Leicester residency for many years to come. 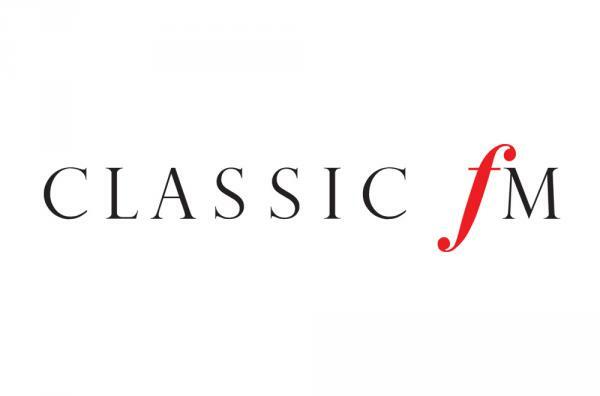 The Philharmonia becomes Classic FM’s Orchestra on Tour. 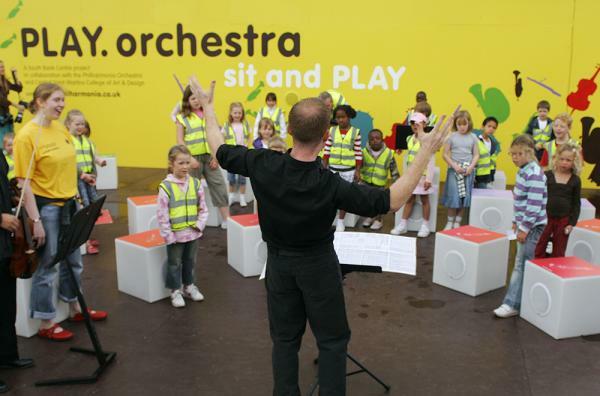 PLAY.orchestra, the Philharmonia’s first interactive installation, launches at Royal Festival Hall, Southbank Centre, with a set of 60 fixed outdoor plastic boxes arranged as an orchestra, each marked as an instrument. Sitting on a box activates a part within the orchestra. The seven-week run of this free installation attracts more than 250,000 visitors. 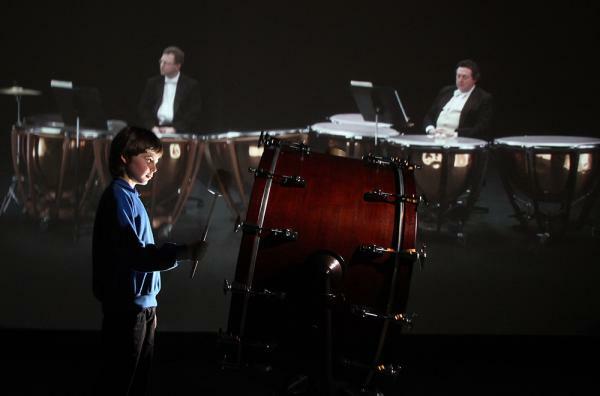 Directed by Nick Hillel of Yeast Culture and conducted by Esa-Pekka Salonen, this unique production features specially created films projected onto the set surrounding the Orchestra. 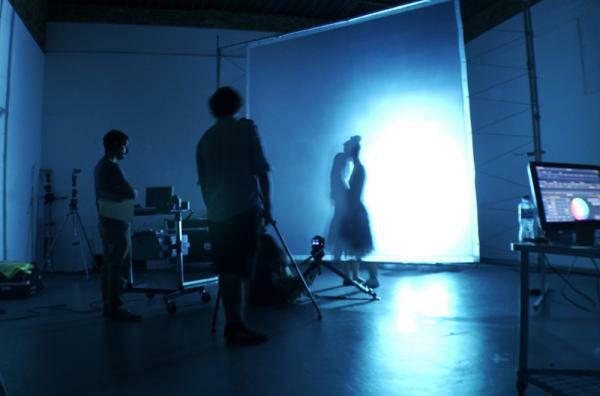 The semi-staged production tours the UK and Europe in October and November 2011. It is co-commissioned by Fundação Calouste Gulbenkian (Lisbon) and Konzerthaus Dortmund. Composer Unsuk Chin is appointed third Artistic Director of the Music of Today series, marking its 20th anniversary. 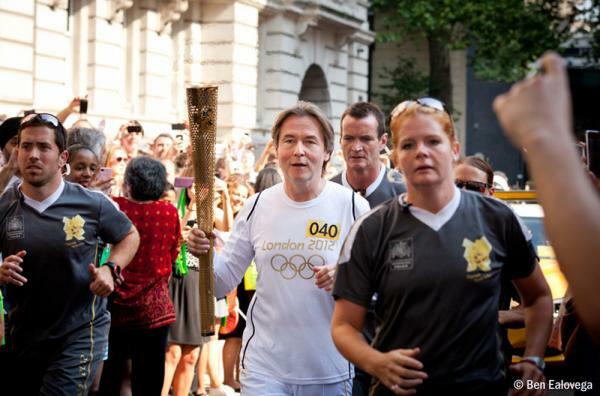 Principal Conductor, Esa-Pekka Salonen, runs with the Olympic Torch as part of the Torch Relay in London. 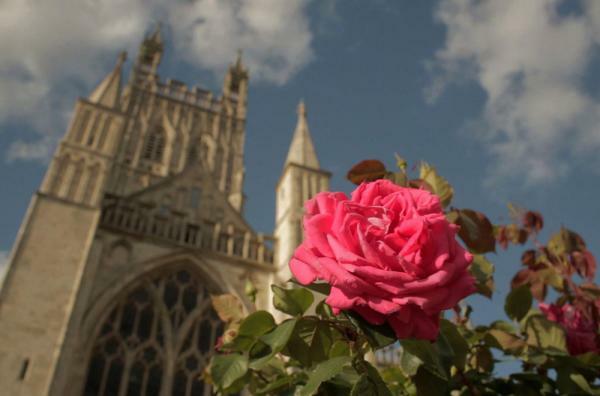 The Philharmonia formalises its relationship with the world’s oldest music festival, Three Choirs Festival, becoming the Festival’s Resident Orchestra. 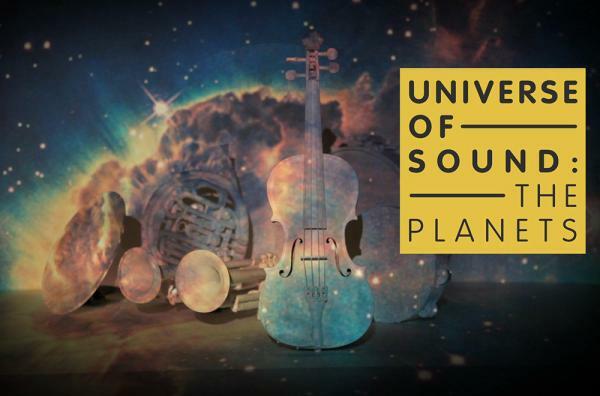 Universe of Sound: The Planets, runs for four months in the Science Museum, London, as part of the 2012 Festival associated with the Olympics. This new immersive installation builds on the success of RE-RITE and goes on to tour the UK in 2013 and 2015. 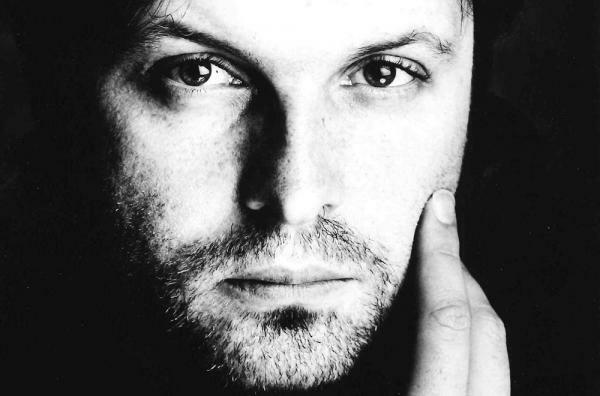 Winner of the 2013 Royal Philharmonic Society Award for Audiences and Engagement. 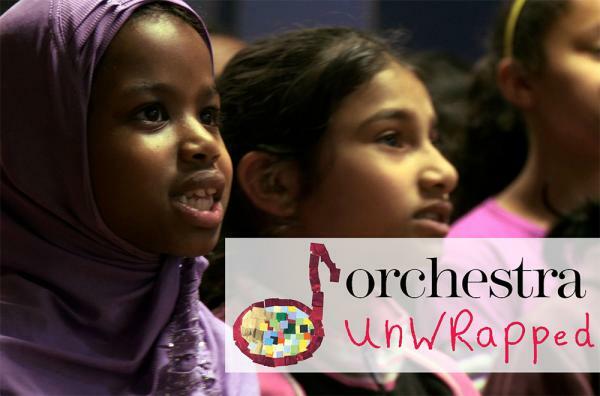 The Philharmonia’s Education Department wins the London Music Awards for the Firebird Project, in partnership with the Royal Ballet School, Hounslow Music Service and Richmond Music Trust.